Dutch cuisine is hip! 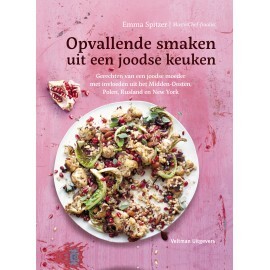 The 35 most delicious Dutch recipes can be found right here, all with the excellence of fresh products. Dutch cuisine is hip! 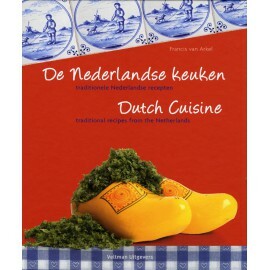 The 35 most delicious Dutch recipes can be found right here, all with the excellence of fresh products. Not only the classic pea soup and tasty mash, but also a Dutch 'risotto' made from pearl barley along with wild boar croquette appetizers. The recipes reflect the changing seasons, each with its own charm. 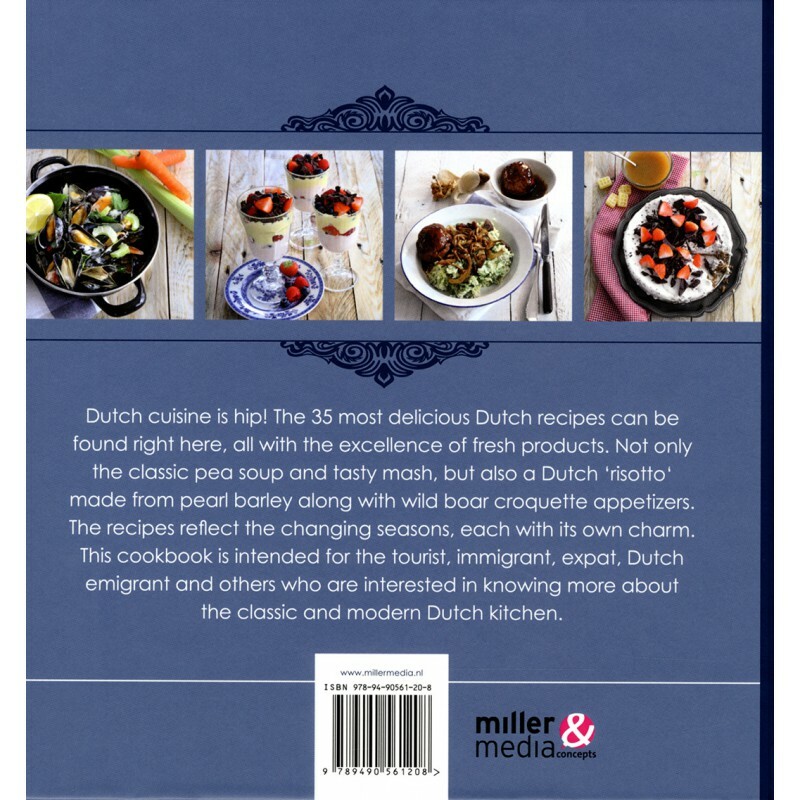 This cookbook is intended for the tourist, immigrant, expat, Dutch emigrant and others who are interested in knowing more about the classic and modern Dutch kitchen.